Our workshop is now open! 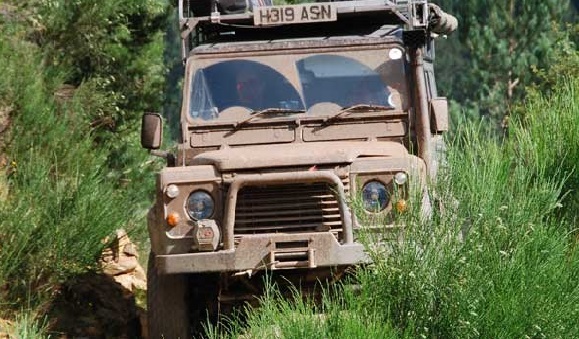 With over 20 years of experience with Land Rovers of all models, we repair and service Land Rovers in our Swindon workshop! 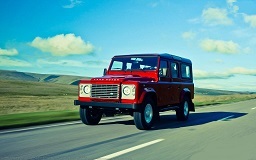 Give us a call to book your in your Land Rover today! Ridgeway 4x4 offer both waxoyling and Raptor rust proofing treatments! Send us an email with your requirements to info@ridgeway4x4.co.uk for a quote today or give us a call on 01793 611411!